South America is a fascinating continent where you can see ancient ruins, vibrant cultures, spectacular beaches and enjoy the atmosphere of the worlds best carnivals. Find amazing trips, experiences and ideas if you would like to travel, go backpacking or take a gap year in South America. Get destination information, travel tips, itineraries and ideas if you would like to travel to South America. Travelling around South America is becoming easier and easier due to its increase in popularity for backpack toting travellers wanting a slice of Latin America. Affectionately coined the ‘gringo trail,’ backpackers have an easy go-to route through each country, following the most popular sites and cities. From the fabulously flamboyant Rio de Janeiro, the urban hipster central of Medellin, the (literally) breath-taking La Paz, the vino central of Mendoza to tango town Buenos Aires, South America is jam packed with really cool places to go and things to do. Although the Gringo Trail is well-trodden, I encourage you to seek out other less visited places to really make your experience worthwhile. Machu Picchu is an obvious when in Peru; it would be foolish to miss out this Incan city in the clouds. However, a visit to lesser known Ciudad Perdida in Colombia will, I promise, be on another level. Hidden well within the depths of the jungle, Ciudad Perdida really is the Lost City, as the name translates. It’s a hard, hard slog to get there but it’s an experience like no other and you won’t regret it! Being a continent as enormous as South America is, it comes with oodles of diversity. We’re talking different languages, cultures, cuisines, traditions… and let’s not forget the indigenous tribal people still living in remote far flung corners of the steaming Amazon rainforest. Cultural sensitivity is key when travelling from one country to the next. And with borders so lax as they are here, it is easy to slip between one and the next. (I actually hopped back and forth across the Brazil/Colombia border four times without seeing a trace of border control!) One example of this is please don’t try and speak Spanish to Brazilians. It’s Portuguese or nothing! One piece of advice when considering backpacking around South America is give yourself time. It is HUGE and the last thing you want to do is tear yourself away from your new favourite spot because the bus is calling to the next stop on the way. Oh, and there’s another tip, don’t book things too far in advance. Thanks to a general laid-back feeling across the continent it is easy to find somewhere to stay. South America is full of hostels, some of which are super cool, so don’t worry that you won’t have a bed to sleep in after one too many Caipirinhas! Speaking of buses, be prepared to reacquaint yourself with public transport if you’re thinking of going to South America. Covering some of the distances are a feat in themselves – from the Amazonian gateway city of Manaus in the north of Brazil to the concrete jungle of Sao Paolo in the south, you’re thinking of 2000+ miles! Air travel is entirely possible but working on a backpacker budget, buses will be your go to. They can be a little hair-raising at times but being crammed into an old bus with locals, children, chicken, sheep and some really naff curtains is a ‘can’t help but smile’ moment. So, don’t sit back in your seat in defeat. It is Well. Worth. It. Paying for all these experiences is another thing. An idea of the different currencies will also serve you well when border hopping. 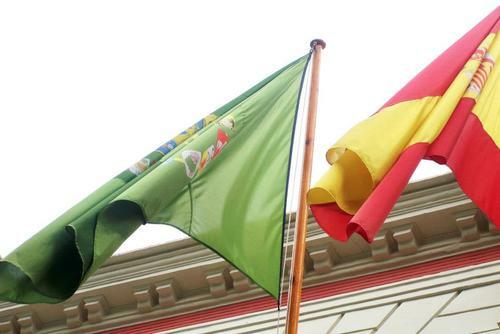 Knowing the exchange rate from pounds to Bolivia’s Boliviano, Brazilian Real and the difference between Chilean Peso (£1 = $846.6200) and Argentinian Peso (£1 = $20.2638) might seem confusing when you just want to live the dream, but it will save your hard-earned cash in the long run. Download an app like XE Currency Converter and let that do the maths so you’re clued up with your cash. Also take a minute to consider the vaccinations you may need in order to enter certain countries. Whilst most don’t require it, it is recommended all travellers have a yellow fever vaccination for countries such as Bolivia, Brazil and Colombia. Malaria is prevalent within Amazonian areas so well worth investing in tablets just be sure to check the side-affects - doxycycline can make your skin feel prickly under the sun and leave you with some serious trippy dreams! Travel Pharm offer tablets at competitive prices). Now, there’s no denying some countries in South America has had a colourful past when it comes to drugs, cartels and gangs. 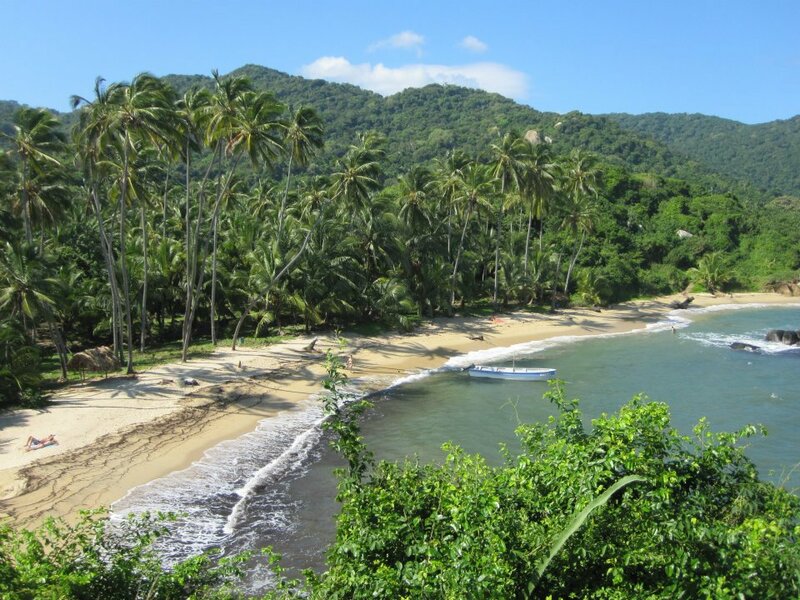 In the last decade Colombia has blossomed as a benefit of increased tourism and is rapidly becoming one of the most desirable destinations (it recently made Lonely Planet’s list of top countries to travel). Gone are the days of innocent civilians being caught up in the feud between the drug cartels that made Pablo Escobar famous however Colombia is still a producer of coca leaves, the key ingredient of cocaine. With this in mind it is highly recommended to bear in mind personal safety after dark and in certain areas wherever you might be. But as potentially experienced travellers that you are that common-sense thinking should be second to none as you venture around the world! Travelling to South America has never been easier before with the ever-increasing popularity driving hostel numbers and implementing better infrastructure. If you’re anything like me, booking a trip South America will evoke emotions ranging from excited to apprehensive but trust me, you will only be left with delightful, fond memories. The importance of finding discount flights to destinations is of paramount importance where if you get to save money you will get to do as much as possible within a tight budget. 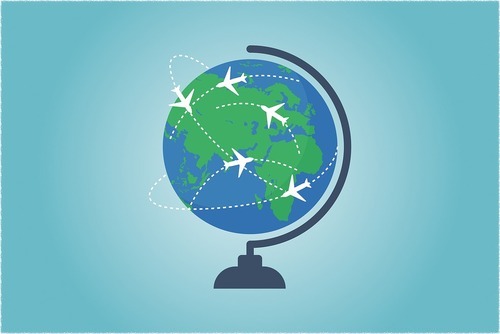 Fortunately, there are plenty of flight operators around the globe offering low-cost alternatives to the expensive flights advertised by major airlines allowing you get to destinations in the continent for a low cost. Flights to South America can vary in price and we recommend booking well in advance to get the best deal. You can find cheap hotels, hostels and guest houses throughout the continent. There is an established air, rail and bus transport system connecting the whole of South America, thousands of travellers visit this continent annually. To get the best value travel by bus and make sure you haggle at bus stations for the cheapest tickets, there are usually lots of companies competing and all will be willing to do business with you and offer you a discount to book with them. Also be wary of people approaching you at bus stations, this might sound pretty obvious but be wary if someone is close to your belongings or asks you to carry something. Some bus journeys are really long to be prepared, you might want to buy a blanket, pillow, food and drink. You might also want to wear a comfy pair of trousers instead of jeans, also carry valuables on you like your passport as you might need regular access on border crossing for example. If you are going travelling in South America then finance is always going to be a prime consideration. Your budget is likely to have a big influence on what you do and where you visit and what you do. You will need to research all destinations as some countries you can budget for around £10 (US$25) per day whilst in other places like Brazil might a lot higher around £25 per day (US$40). Food and accommodation will be the biggest cost. Before arrival ensure you have sufficient funds for your trip. Brazil is very expensive whilst other countries offer better value for money. For an average month you will need to budget for around £500 (US$800) but this depends on where you go and what you want to do. Check that your credit and ATM cards are working and don’t forget to notify your bank about your upcoming adventure. Additionally obtain as much information as possible regarding bank charges and make sure an emergency fund is available for any unforeseen circumstances. South America is the dream continent to explore on a gap year as there are so many trips, programs and places of interest to visit. On One World 365 you can find the best gap year programs in South America which are a great way to meet new people, do something exciting and see amazing places. 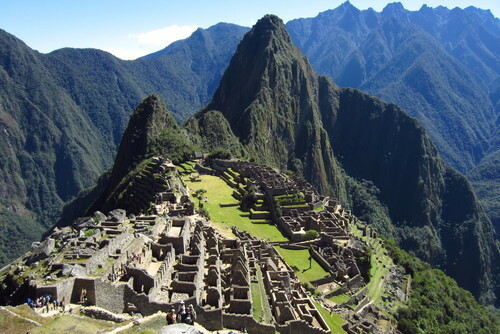 There are so many places you could visit but Machu Picchu is our number one attraction to see, other highlights include experiencing Carnival in Brazil, relaxing in Easter Island, Chile, visiting the Salt Flats in Bolivia, getting close to wildlife in the Galápagos Islands and exploring Patagonia. Visiting Rio De Janeiro which is one of the most incredible cities in the world is a must. 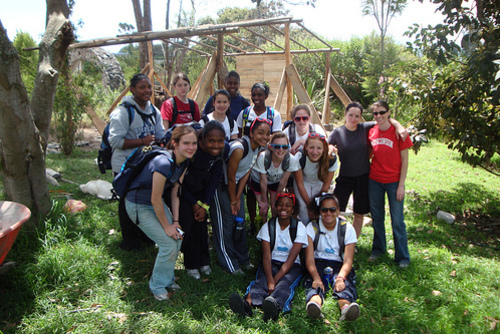 We list short and long gap year programs with departures all year round. Usually accommodation is included in the prices which vary depending on what you join. 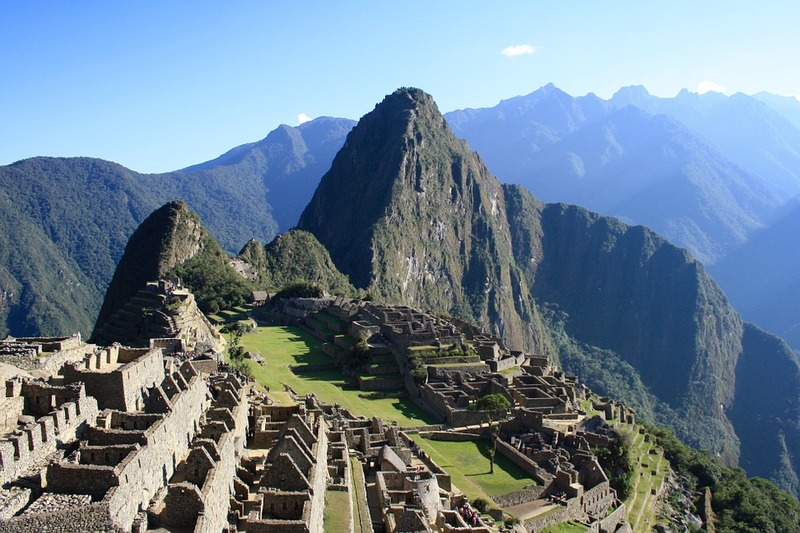 From trekking the Inca Trail to Machu Picchu to exploring Buenos Aires, you have a lot of choice. South America is one of the most amazing continents to explore in the world where you can see remarkable ancient cultures, enjoy the atmosphere of the worlds best carnivals or relax on beautiful beaches. By applying for an experience through our website you will be able to sample the culture, mix with local people and get a totally different experience rather than just visiting places as a normal tourist. When research gap years to South America it can be difficult to decide where to visit but by booking a program through One World 365 you will get all the stress taken away from you. You will be able to make new friends and enjoy the greatest time possible. Activities include mountain climbing, white water rafting, snorkelling, hiking, trekking and canoeing. Joining an active adventure in South America is a great way of entering out of your comfort zone and guess what, there are even active family breaks available. With gap years becoming increasingly popular, more and more people are looking for a thrilling week or two away from home and work. Rather than a chance to recover, you can push yourselves and use that adrenalin rush as an alternative form of relaxation. Experienced adventurers are constantly searching for new and exciting terrains and activities, while budding explorers stand on the cusp of discovering something magical; what's constant throughout is the need to equip yourself correctly. A gap year in South America can be the experience of a lifetime. Preparing thoroughly can help ensure yours passes without too many hitches and will be remembered fondly and spoken about for years to come for all the right reasons. From the lush tropical rain forests of the Amazon Jungle to the incredible advancing glacier in Parque National los Glaciares. From the Pacific to the Atlantic Ocean. From beach resorts at sea-level to live volcanoes at altitudes of over 5000 metres. Book a tour of South America and experience the highlights of this amazing continent for yourself. There are a myriad of adventures to be had in South America and a diversity of cultures, climates and terrains to be experienced. 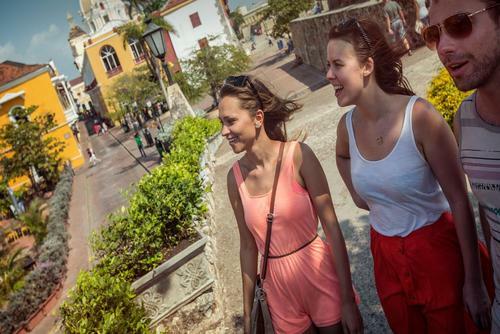 By joining a tour you will be able to immerse yourself in the bustling latino culture, see world famous destinations, learn about the local culture, brush up on your salsa moves, improve your language skills and taste local cuisine. There are so many places you can visit in this continent, you go overland, dive in the Pacific ocean, sail the scenic coastline or trek the Andes all in just one adventure trip. We have a selection of amazing travel of South America which are for solotravellers, couples and groups. Some trips last a day whilst others last over 6 months, you will get an authentic experience. Are you wondering what are the best South America tour companies to book with are? On One World 365 you can search and compare trips from top rated European tour operators including G Adventures and Oasis Overland. Thousands of people travel with these companies every year and they offer highly rated guided travel with good reviews. If you would like to see as much as possible there are lots of epic long overland travel in South America where you can visit multiple countries. Overland trips can last from a few days to 3 months+ where you can travel across the whole of South America. 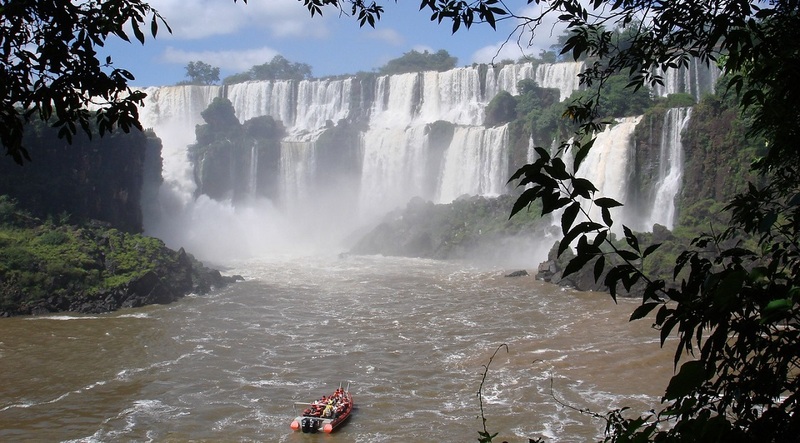 Just some of the highlights can include visiting the capital of Uruguay - Montevideo, seeing the stunning Foz do Iguazu waterfalls which are one of the best places to visit in the world, seeing Machu Picchu, travelling through the Andes, across the Altiplano and Patagonia and passing deserts, volcanoes, glaciers and pampas grasslands. 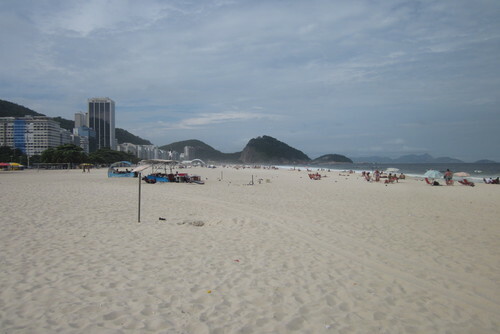 Some travel finish in the vibrant city of Rio de Janeiro which is a great destination to visit, you can see places like Christ the Reedmer and Copacabana beach. 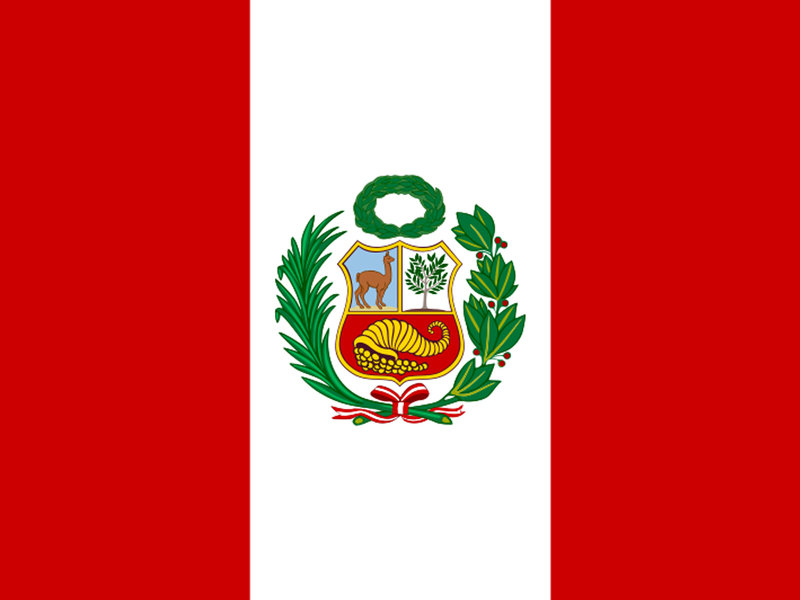 Similar travel start in other cities like Lima. You will be able to take in the sights and sounds of this continent and get an experience guide to help you every step of the way. You will also get lots of free time to explore. Something to bear in mind is some trips have long durations and some of the remote places you visit so you must expect a degree of hardship, including some long drives on rough roads. Most of the travel we promote are exclusively designed for 18-35's, where you can discover the country with likeminded similar aged travellers. Some of our travel are perfect if you are travelling solo and would like to meet other people and travel in a group. You will get to meet other international travellers and get taken to the best locations in the country with an experienced guide. An adventure tour is a great way to see places which might be difficult to get to solo, also everything is organised for you therefore taking the stress away from planning a trip. This is a huge continent and can seem quite daunting if you haven't been there before or don't speak Spanish and by joining travel in South America you will also get to meet and travel with other people which can make the experience a lot more fun. There are so many different travel available in South America, this is one of the greatest destinations to travel in the world. We have a selection of travel for all budgets, so whether you are looking to explore on the cheap or you have a bit more money to spend you will be able to find a trip to match your interests. Our website features lots of cheap travel allowing you to discover the highlights of the country and not break the bank. Some trips also included added extras for example short term volunteer programs in South America where you can mix sightseeing with giving back. 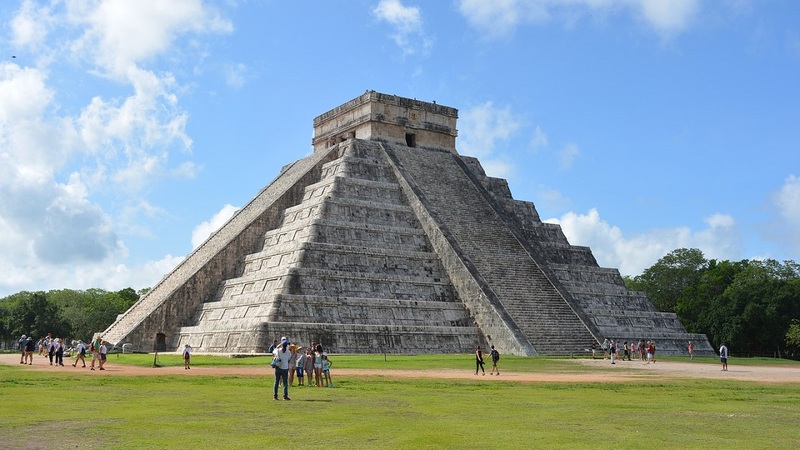 You can choose budget small group trips or if you have more flexibility there are lots of more expensive luxury trips. There are lots of different trips with lots of addeavailable to book including adventure, overland, wildlife / nature travel, activity breaks, day and city sightseeing trips, hiking and trekking trips, cycling travel and family adventures. If you like to go backpacking in South America our trips will appeal to you. Short for time? Want to see the highlights as quick as possible? There are day travel available to book throughout the country. Popular options include city travel where a local guide will usually show you the sights. These types of travel can be booked as part of a group or you can spend a little extra and get a private tour. Some city travel are totally free but you might be expected to give a tip. Thinking about making an enquiry or booking? Search our featured trips above or contact us for specific advice. If you need any help or have any questions please get in touch.